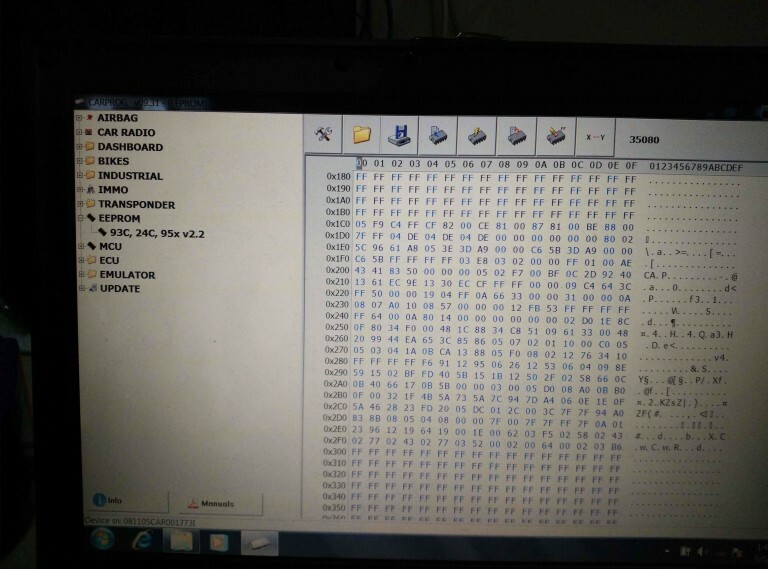 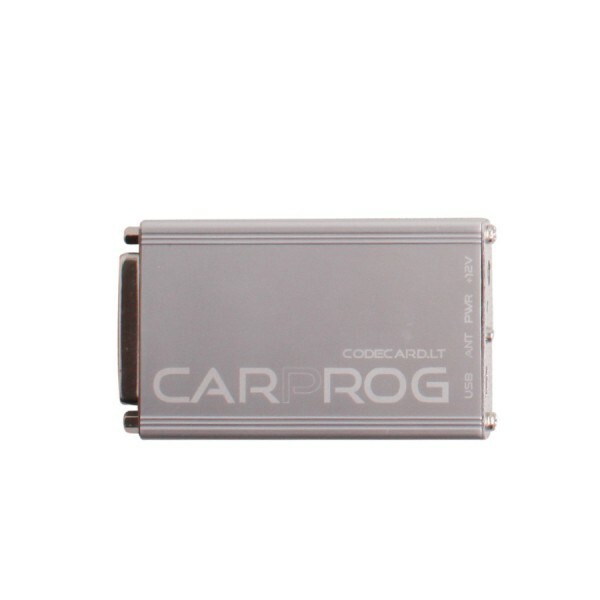 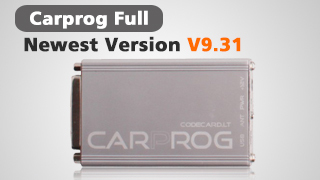 Free download Carprog full v9.31 software shared by a forum member and tested on BMW EEPROM M35080.. No issues. 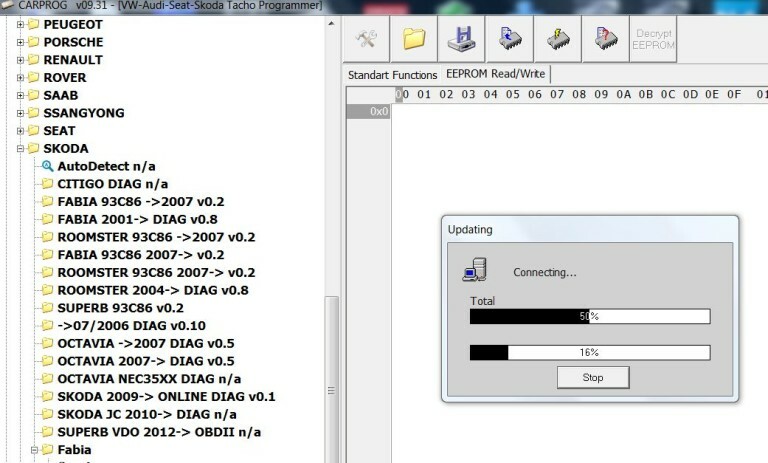 Direct connection to EEPROM. 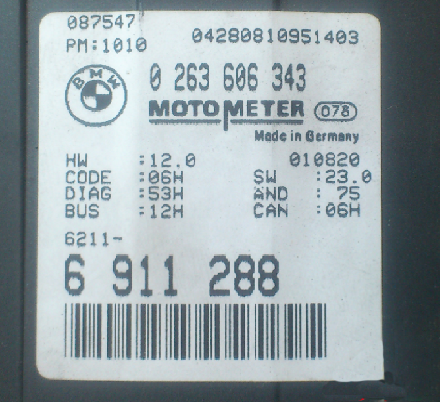 m35080 chip is used for most BMW cars.